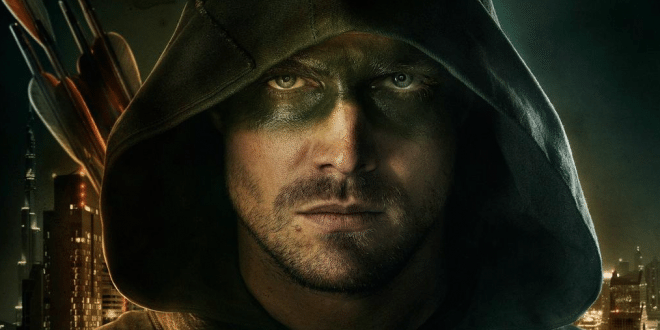 Two notable characters are joining the cast of the Arrow in the coming season, as revealed today during the Warner Bros. and DC television panel at San Diego Comic Con. A longtime villain of the DC universe, the news of Anarky’s arrival in CW’s Arrow was corroborated on the show writers’ verified Twitter. The other character joining the ranks of Arrow is none other than Mr. Terrific, who will work alongside Felicity. This version of the character also “happens to be gay,” according to Arrow showrunner Marc Guggenheim. 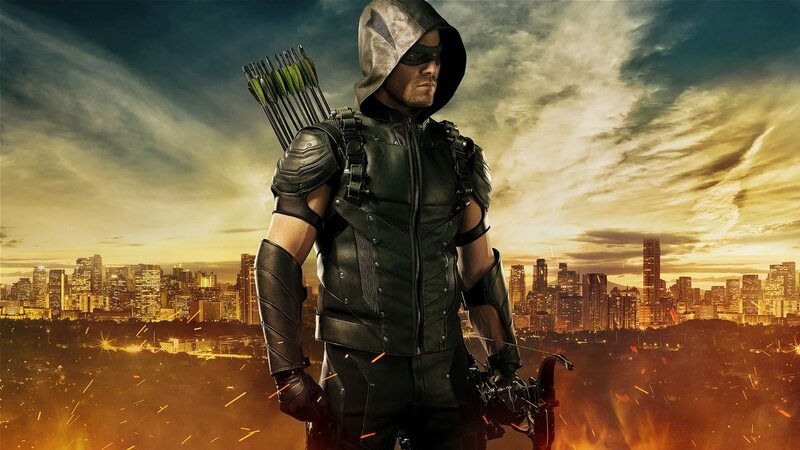 In other Comic Con Arrow news, it was revealed that Oliver Queen will be donning a new Arrow costume in the show’s fourth season, making him more reminiscent of Green Arrow’s look in the New 52. 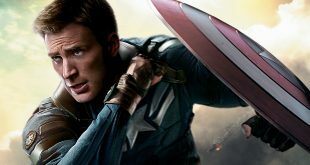 Neal McDonough (Captain America: The First Avenger’s Dum Dum Dugan) has also been confirmed to be joining the cast of Arrow: Season 4 as the classic DC Comics villain Damien Darhk.